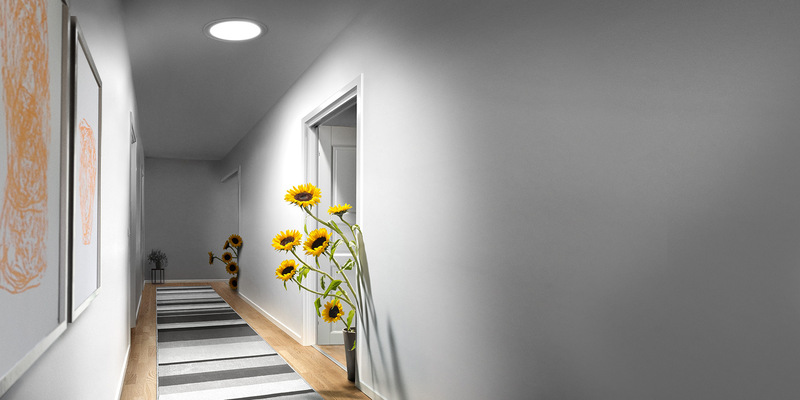 VELUX Sun Tunnel skylights are the most economical way to bring in natural light into dark spaces like laundry rooms, kitchens, hallways or other small spaces that need more natural light brought in. VELUX Sun Tunnels are quick and easy to install and come with a 20-year tunnel warranty. Bring in the light with VELIX Sun Tunnels!